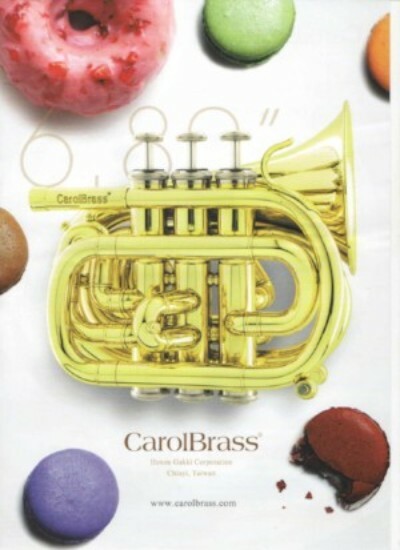 CarolBrass CPT-1000-YSS mini pocket trumpets – available in Bb (pictured above) and C! We still have some special prices on Piccolo Trumpets for anyone looking for a discounted descant! Mutes, stands and mouthpieces will even fit in a sturdy sock! Lots of the regular doubling instruments will fit nicely under the tree if you don’t have time for some extreme knitting! 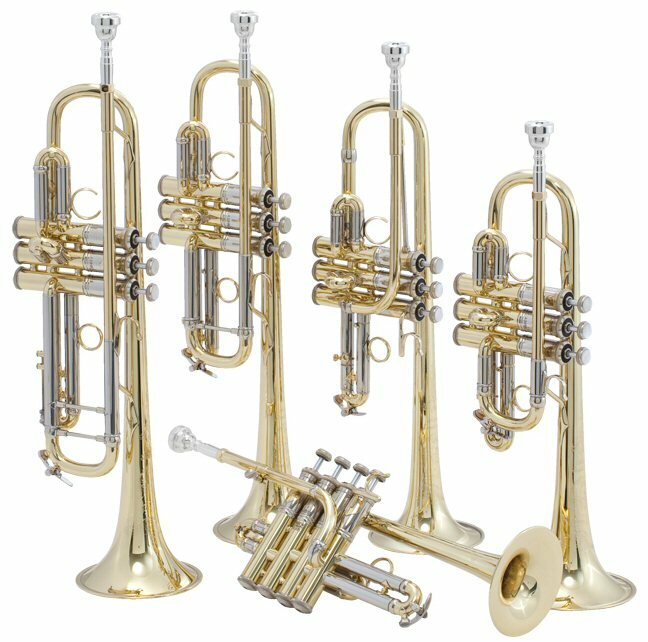 Flugel Horns (the Elkhart 450FH has been one of our best sellers recently), Soprano Saxes and Alto Trombones all fit the bill quite nicely. Finally, for anyone thinking I’m just naming small versions of various instruments, here is our Christmas Contrabassoon offer – Oscar Adler 1369 only £10,800 (usually £18,741). Compact model, low Bb. We guarantee this will fill even the largest of Christmas stockings! There is only one available at this price, please contact us for more information. Welcome to our Woodwind Newsletter October 2018. This month we’ve had some new arrivals at some special prices after one of our suppliers made us a “Special Purchase” offer we just couldn’t refuse! The Leblanc “Bliss” model clarinets were designed in conjunction with Julian Bliss with the aim of offering a reasonably priced wooden clarinet for advanced students. Featuring a bell and barrel by Backun, the JB210 are made from natural, unstained Grenadilla wood. With a choice of black nickel or silver plated keys these clarinets look as good as they sound! The Selmer Saint Louis Bb clarinet is now in stock. If you’re considering something like a Buffet R13 or Tosca you should also come and try the Saint Louis. The Selmer Odyssée A Clarinet is great professional instrument that features a bright round tone and excellent intonation. We have two of these available. This price is so special we’ve even seen one second hand for more! Welcome to the Trevor Jones Brass & Woodwind Brass Newsletter September 2018. We’ve got some cracking offers this Autumn with new stock arriving on a weekly basis! Below you can see a selection of special offers and recent second hand arrivals. Bach Stradivarius and Artisan Trumpets – Bb, C, Eb/D and piccolo are all included. Many of our other Piccolo Trumpets are also reduced! 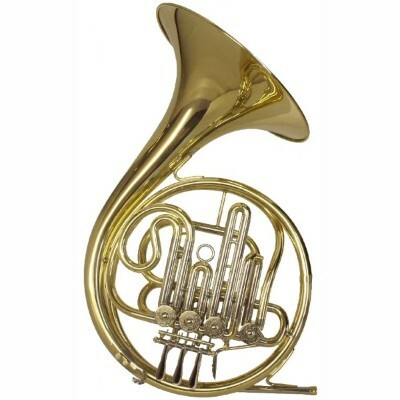 We have a comprehensive range of King 2B and 3B Trombones at reduced prices. Stock clearance prices on all 6 variants currently in stock.